Reach New Heights in Your Homeschooling! Your high school student can learn how to start a business from the ground up. 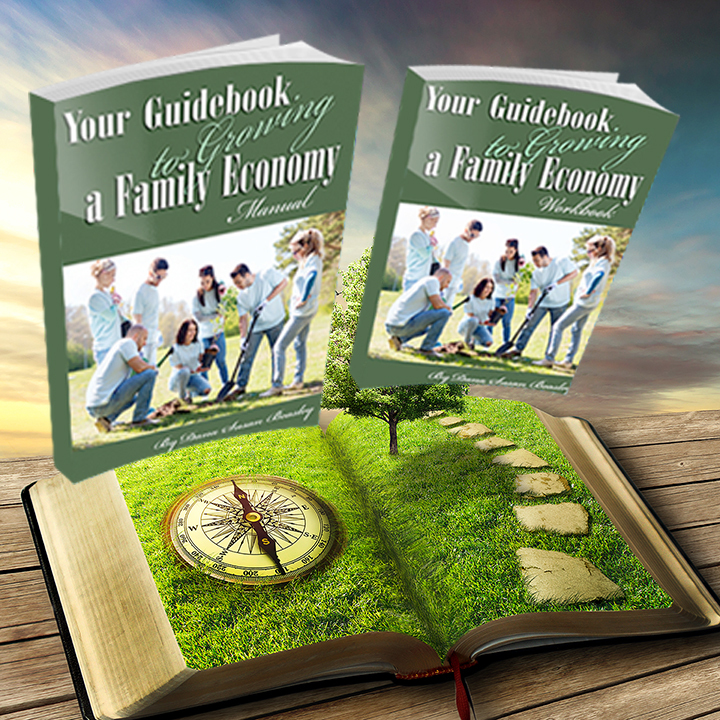 This manual and workbook will lead your teen in the process of building a successful business and teach him to become an entrepreneur. 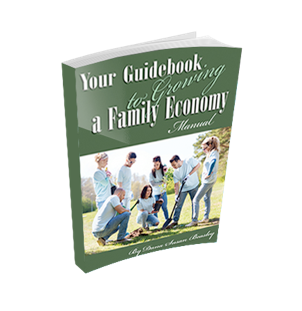 Meant for the whole family, this curriculum can help anyone who is serious about creating financial freedom by tapping into their God-given talents and callings. You will get step-by-step knowledge on how to start a business, DIY graphic design secrets that you will not get anywhere else, and encouragement for your future based on God’s Word and promises for your lives. 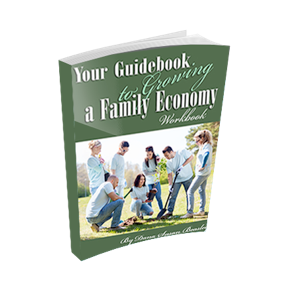 It’s something you can use over and over again for each business, project, and family member. The whole course can easily be fit within two semesters and includes ideas for further study in the workbook. Now available at an introductory price! Learn poet secrets and expand your children’s language arts‘ skills! Your children will learn how to effectively write poetry through over 40 activities, a reading comprehension program, over 20 notebooking pages, and much more! Plus, your advanced student will study classical poetry while learning college-level aspects of this important art form. Our curriculum will make a difference in your children’s lives, whether it helps them succeed as an entrepreneur or learn the fundamentals of poetry. All our work is Christ-centered and will inspire you and your children to become closer to Him. Directions are clear so you can spend more time enjoying your children rather than stressing about teaching. Language arts curriculum, entrepreneurial curriculum… and more to come! Our resources will help you and your students reach new heights in your homeschooling and beyond! Play is becoming a lost art. Don’t let that happen to your child no matter what their age! We specialize in life-changing, transformational enrichment programs that include play-based learning and multi-subjects like history, art, exercise, acting, and more. Receive regular updates, inspirational articles and practical tips, exclusive subscriber sales, and latest updates on our products, services, and programs.